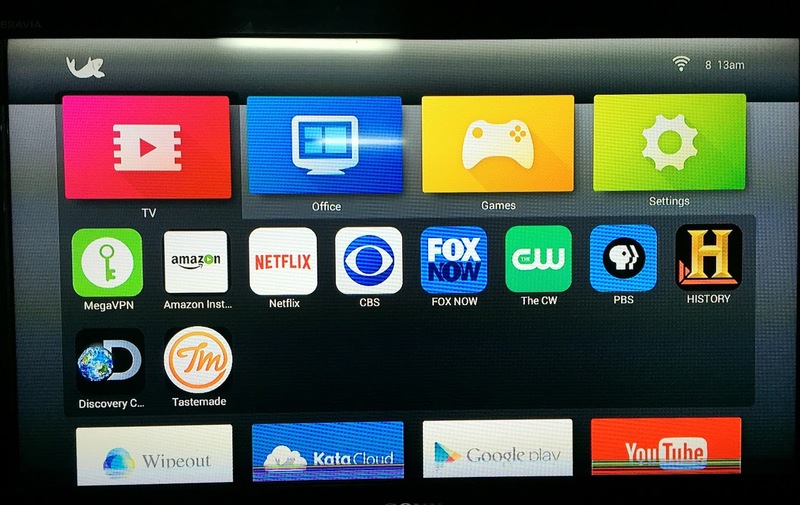 Want to transform your basic LED or LCD TV into a smart TV? 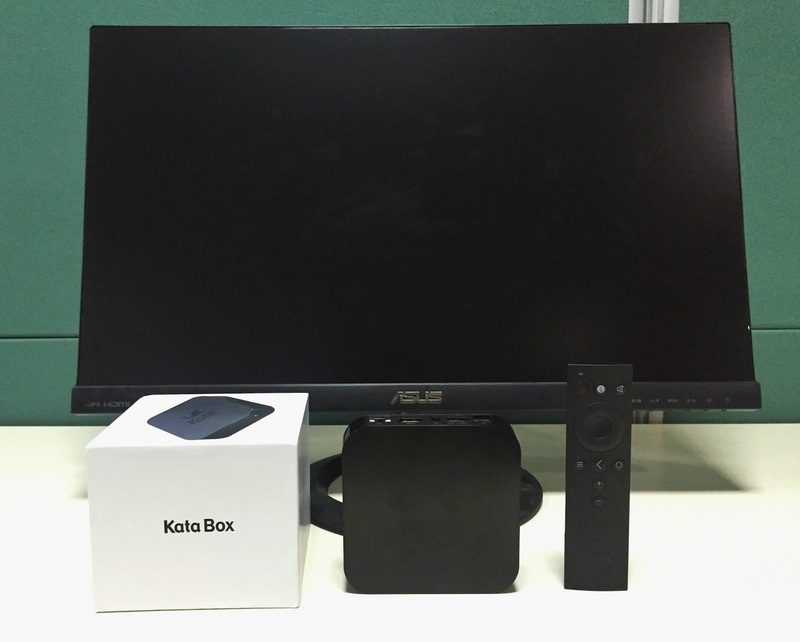 We have reviewed the popular Kata Box.This affordable set-top TV box could revive your home's boring entertainment corner. 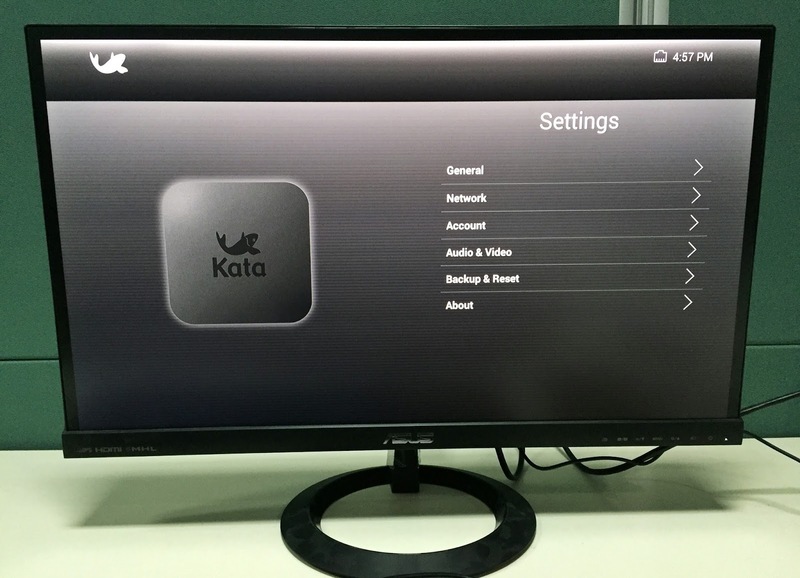 There have been many local players that introduced set-top box devices in the Philippine market; none of which standout, until Kata introduced its own take on the market segment – the Kata Box. It’s basically an Android-powered box which could “automagically” turn your conventional LED or LCD TV into a Smart TV. The interior of the Kata Box is defined by its quad-core processor and 1GB of RAM which could technically run Android apps smoothly and amused first-time set-top box users. However, with its flashy design and promising specs sheet, do we really need to spend our hard-earned money on this device? Read along our Kata Box review and find out. The Kata Box is pretty. 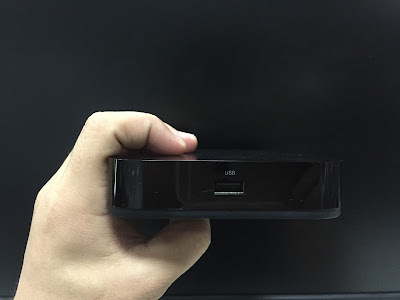 In fact, it comes with a striking similarity with the Apple TV in terms of it chassis. At Php 2999 price tag, it comes with a dedicated remote and a power module. Likewise, Kata also packaged a game controller in a separate box which comes with a microUSB cable for charging and Bluetooth dongle for wireless gaming experience. At first glance, Kata is trying to pose this Box as a gaming device. Even though there’s a lot of bows and frills included in the package, I just can’t take my eyes off the Kata Box. The design is simple but elegant – rounded corners with matte finish on top and glossy plastic on the sides. The bottom strikes a dimpled pattern which makes the whole module easy to hold with one hand. Despite the fact that it comes with a sub-3k price tag, the Kata Box is pretty solid, it’s a well put together device. What I like about the device is that it comes with a minimalist box. It consumes little space which could hardly cover a real estate space in your home entertainment theater set-up. 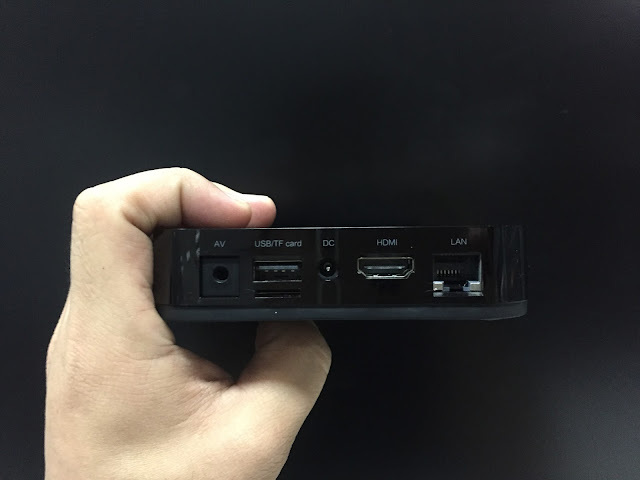 Around the back of the device, there are plenty of ports to keep you connected. For one, the power jack keeps everything intact when connected to an AC source. 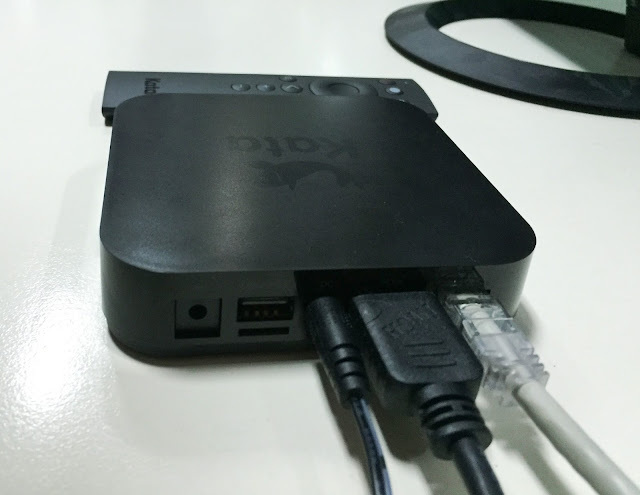 Likewise, the back also houses a USB 2.0 port, 3.5-mm audio jack, an HDMI, DC-IN and Ethernet. 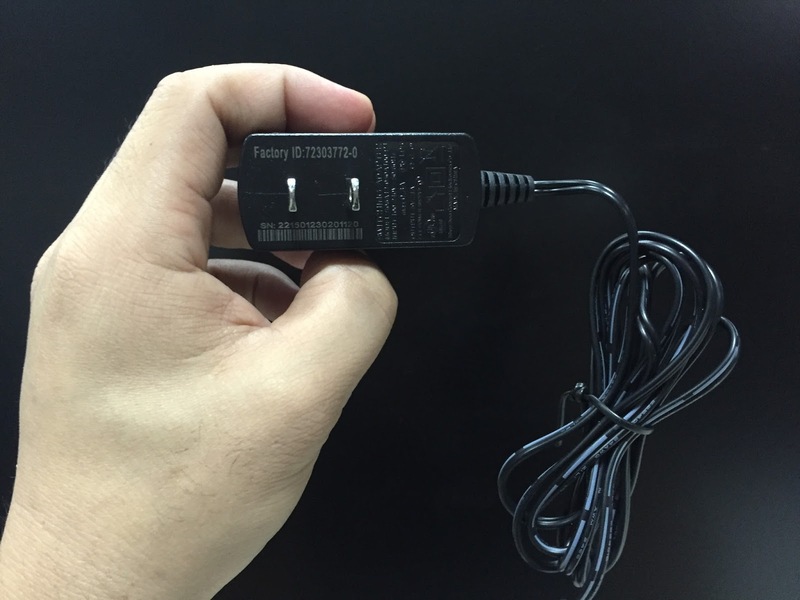 Flipping the box to the right flashes another USB 2.0 port. The front side houses the LED indicator. There's no HDMI cable included in the package; thus, you need to have an HDMI cable to connect the box to your HDMI-enabled TV set. 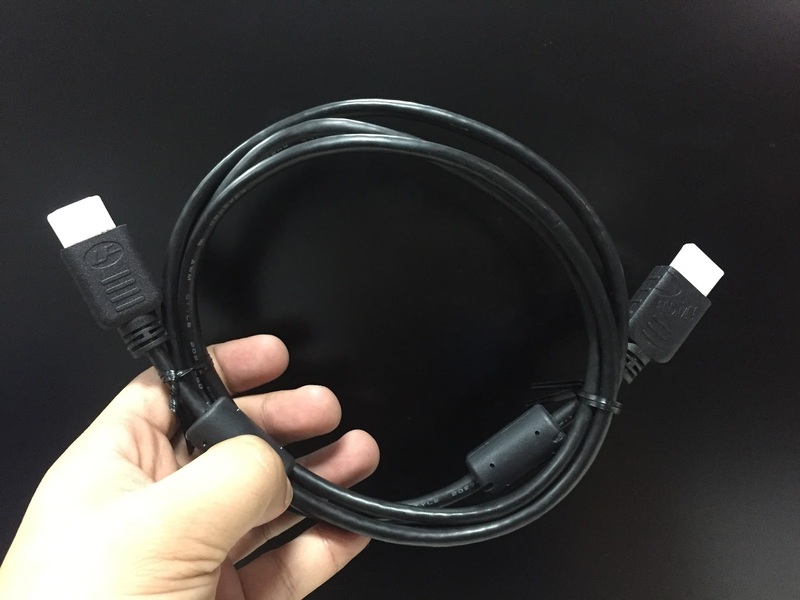 The set-up below features the power jack, the HDMI cable and the ethernet connector. The device only holds 8GB of native storage and it comes with several game titles out of the box. However, if you feel like hoarding media rather than just streaming, you need to plug a microSD card. The 1.5GHz quad-core Amlogic CPU gives chops to the Kata Box. 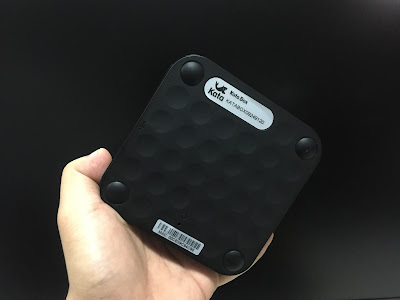 Its processing capability is undeniably smooth. But that does not erase the fact that the 1GB of RAM included in the box could hardly catch up with the fast processor. 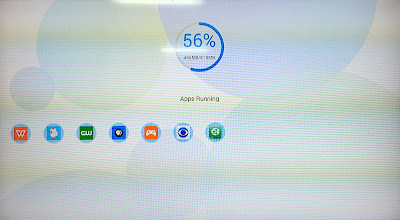 This is evident when we took the device for a spin with some graphic-intensive titles. However, there’s no denying the fact that the Kata Box churns flawlessly in streaming activities. 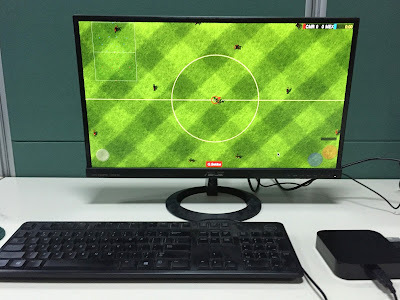 Of course, we made sure that there’s no app running in the background. 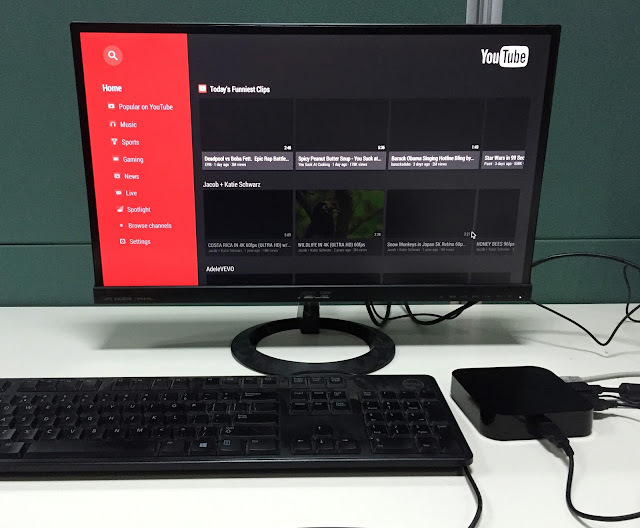 Our YouTube experience was very engaging knowing that the software is optimized with our screen’s form factor. 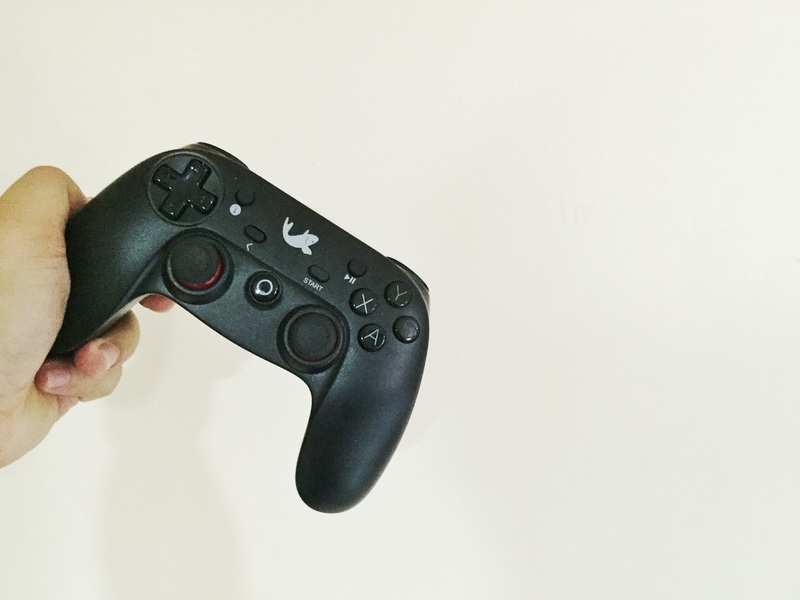 The Bluetooth game controller brings the finesse in the whole setup. You can also use it as an alternative to a mouse – the left joystick is used for scrolling while the right joystick if for cursor controls. 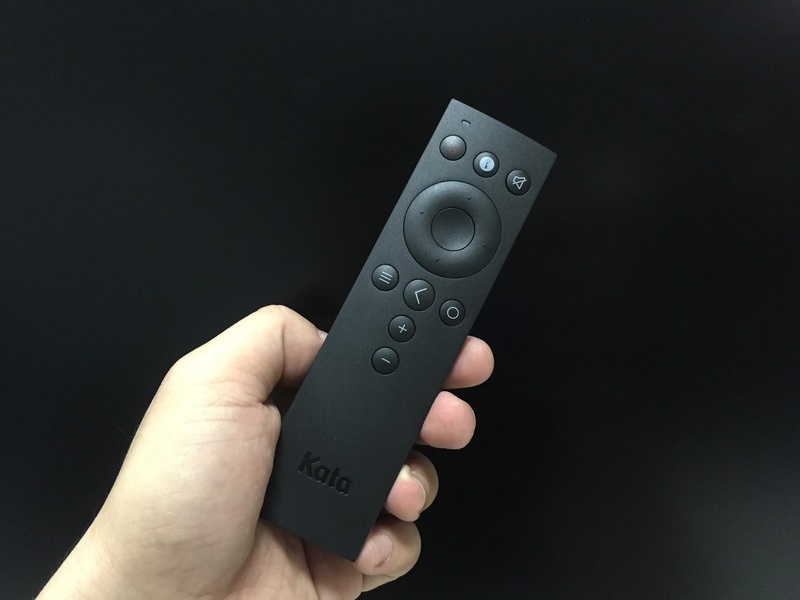 On the other hand, the remote is a black slab with matte finish that feels very good in the hand. It’s also very sturdy despite the fact that it’s very light. The buttons are responsive and very clickable. Kata has neatly layered several useful apps on top of the Android interface. 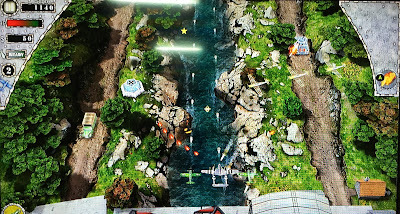 It has presented some apps according to their categories – TV, Office, Games, etc. The TV folder includes a rich suite of apps for viewing – MegaVPN, Netflix and Fox Now, to name a few. It’s also a breath of fresh air that the company includes a 60-day VPN service that allows users to stream shows from US. Be sure to always visit the multitasking and App management app to keep track to those apps in the background, closing them could definitely keep things a little less sluggish. Most of the time, you may need a wireless mouse and keyboard to fully optimize other apps, especially those downloaded from the Google Play Store. I tried using some productivity apps and it seems like a pretty great alternative workstation for simple word processing tasks. Some titles outside of the Play Store can also be emulated in the Kata Box like the old favorites Pokemon in Gameboy Advance and Contra. 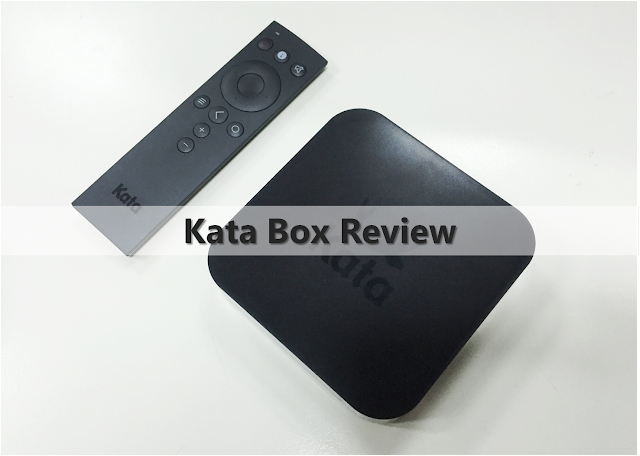 The Kata Box is a very promising entry level set-top box. It sure has all the basic necessities when it comes to this device. Plus, it comes with a dedicated game controller which could upscale Android gaming experience. Of course, it’s not without its shortcomings – it's packaging a console doesn’t mean it is exceptional in the Android gaming scene. However, it handles the basics pretty well – YouTube streaming, word processing, low-graphic games, etc. If you have an LED or LCD TV at home and you wanted to explore more functionalities and features, you could consider the thought of transforming it into a Smart TV. At Php 2999 Kata Box fits right on the budget if you’re testing the waters of this product range.